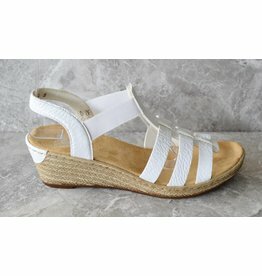 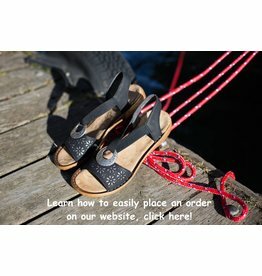 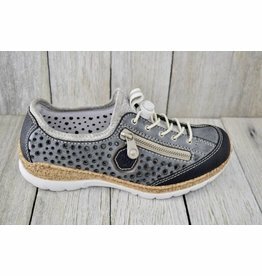 Looking to buy online Rieker shoes in Canada and Rieker boots in Canada? 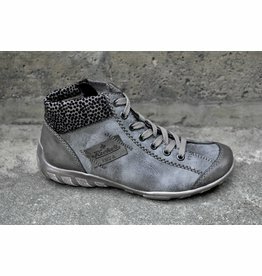 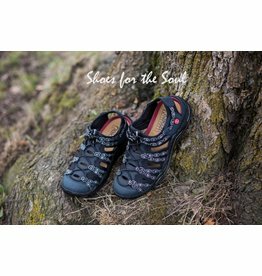 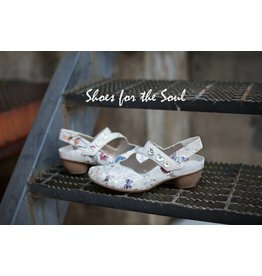 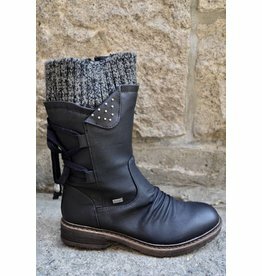 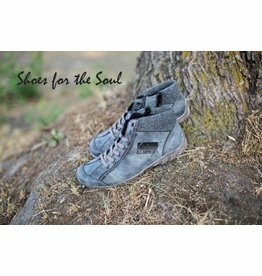 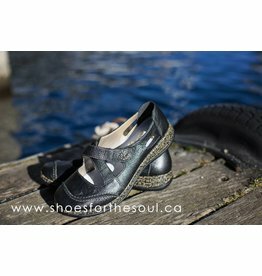 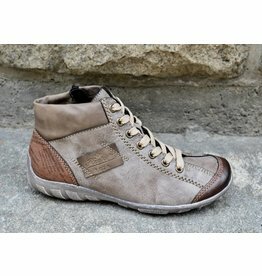 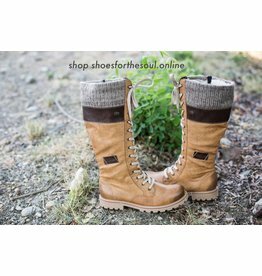 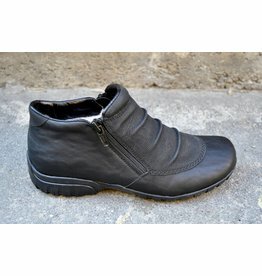 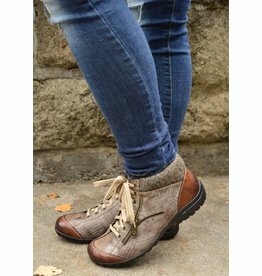 Shoes for the Soul has the latest design and collection of Rieker shoes & Boots. 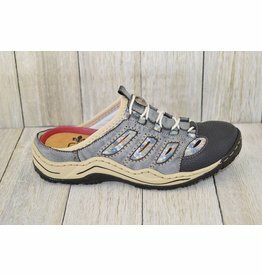 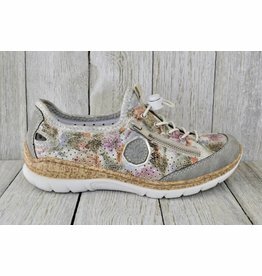 Rieker shoes are different from athletic shoes because the design of athletic shoes is mostly for short-term, high performance. 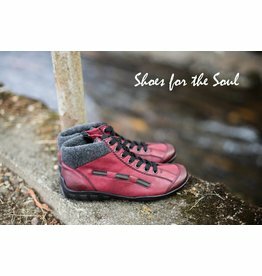 The performance of Rieker shoes is not only measured by how fast you run or how high you jump but how good you feel in everyday life! 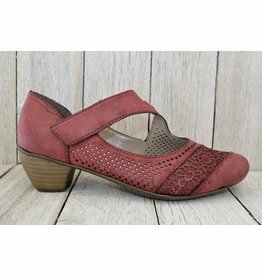 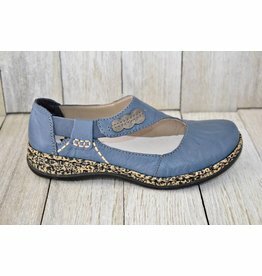 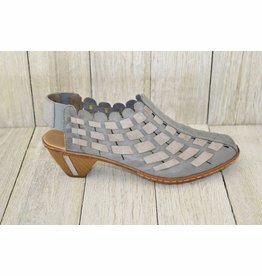 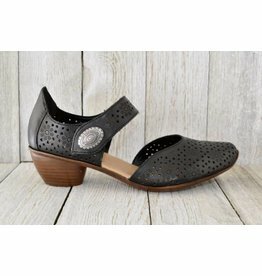 This elegant leather shoe can be dressed up or down to suit your outfit!